Get your carpet information from UFlooria! Carpet is not just great flooring for the bedroom; it also works great in main living spaces. It is very comfortable to the touch and looks very elegant and warm. Carpet is a great flooring option because you can still get the beautiful look you are trying to achieve without having to empty your bank account. At UFlooria we have name brand carpet at prices that our competitors cannot match. If you are in the market for new carpet and live in the North Port, Punta Gorda, Arcadia, or Sarasota area, we are the flooring store for you. Depending on your personal situation, deciding which carpet will look best in your home can be a frustrating experience. 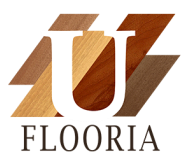 At UFlooria we have very knowledgeable staff that will make the carpet buying process easier for you. Our showroom is stocked with a plethora of name brand carpet manufacturers, so you know that you are always getting top of the line material. What do you plan on carpeting? Bedrooms? Living area? At UFlooria we have carpet that will fit any situation you are in. Whether you are looking for plush or shag, level loop-pile or multi-level loop-pile, our experienced staff will help decide what carpet will look best. To make the carpet purchasing experience that much easier, we have partnered with professional installers to make sure the installation is done correctly the first time. Carpet these days is much more durable than it used to be. Gone are the days where the edges are fraying after a couple of years. 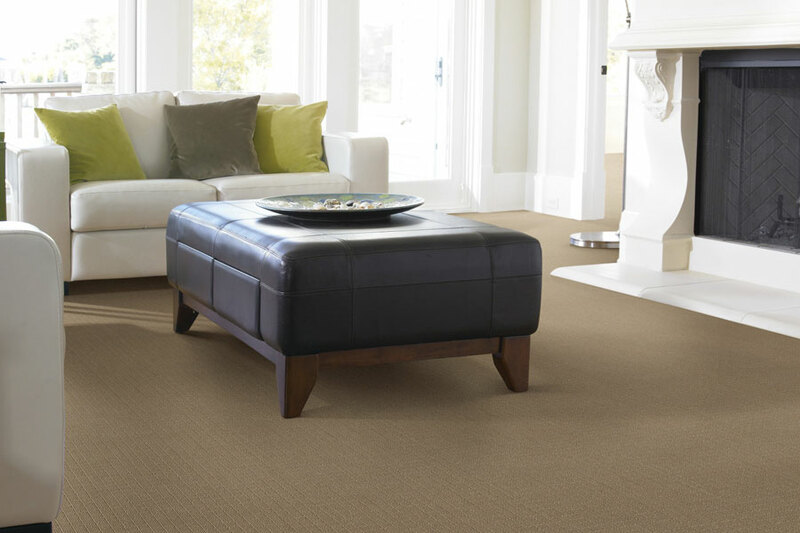 New carpet technology has improved the durability and stain fighting ability of our name brand carpets. At UFlooria, we are sure to have the right carpet for you, at a price you cannot pass up.